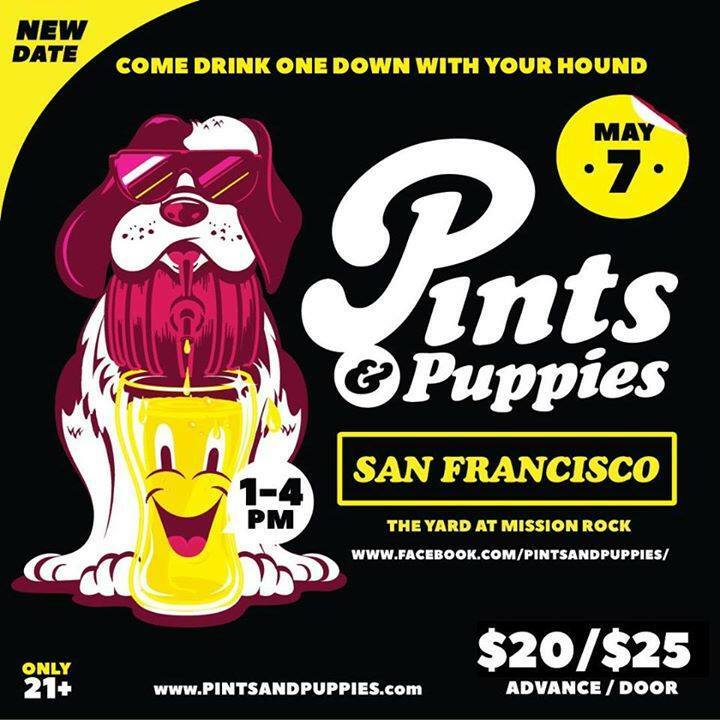 Join Campy and the Pet Camp Counselors for a cold one at the Yard on Sunday, May 7th from 1 pm to 4 pm. You can purchase tickets and while you’re enjoying the amber nectar from the G-ds, you’ll also be supporting our local animal rescue organizations. Best of all, your dog can join you! We all know how much Campy likes a cold one, so don’t make him drink all that beer by himself. Use our exclusive code petcamp to get $3 off your ticket!